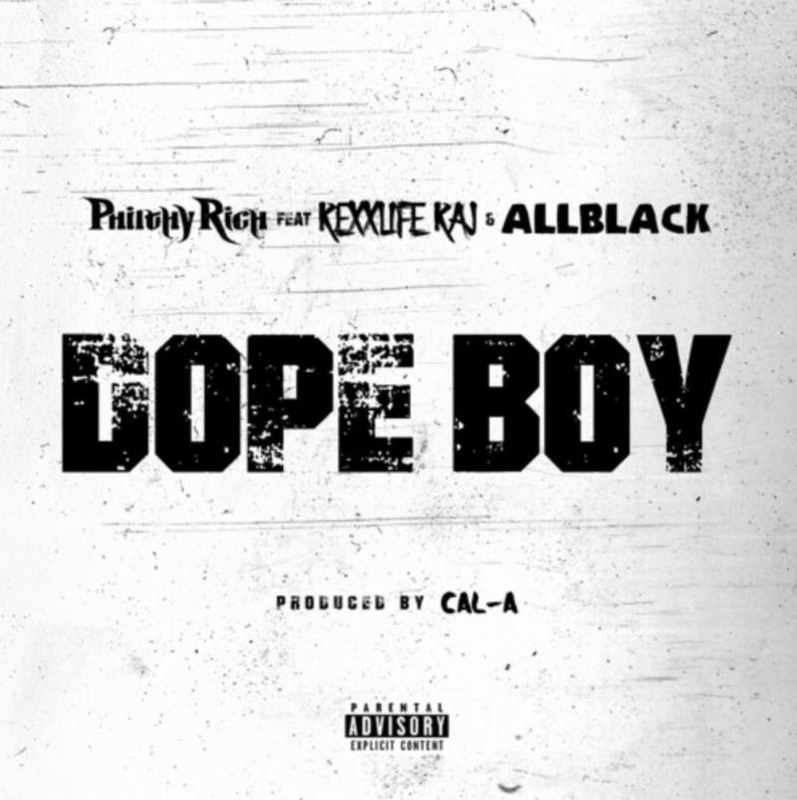 Oakland’s Philthy Rich spits fire on new single dropping today, “Dope Boy,” a smooth CAL-A-produced slap with extra heat from Rexx Life Raj and ALLBLACK. Oakland’s innovative rap sound has been respected for decades, but when rising stars ALLBLACK and Rexx join Philthy, it’s time to throw the whole damn playbook away! Talented producer CAL-A (Iamsu, P-Lo, Nef the Pharaoh) gave these Bay rappers the perfect soundtrack to think back on days in the street, it’s hailing and it pours/umbrellas in the doors/used to serve winos and watch em stumble to the store and the lifestyle they all want to enjoy--buy my own bottles in the club/ain’t have to fake live it up! Berkeley rapper Rexx Life Raj, who’s been described by Noisey as sounding like what “Drake's music might sound like if Drake were a hundred times more grounded,” has a melodic flow that gives “Dope Boy” the perfect vibe. After Philthy Rich starts this street anthem off with dope verses, Rexx carries the dreamy feel of the track all the way to the ALLBLACK verse that knocks it out the park. Despite some controversy around ALLBLACK’s admitted first job as a pimp, his talent on the mic is shown and proven on this track. 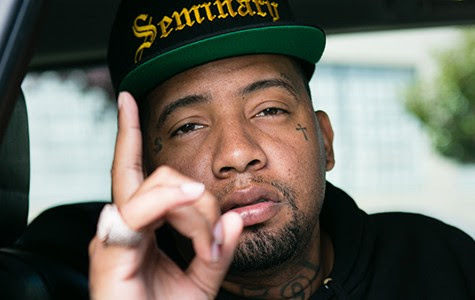 All three rappers know that in Oakland, the real ones do their best to shine--no matter what kind of hustle it takes. And Philthy Rich has been giving that same unstoppable hustle to his music all year! Building up to the full album release of N.E.R.N.L. 4 on May 25th, the follow-up to 2017 project Sem God, he’s been releasing a constant stream of new music and videos. And with each single more dope than the one before, his fans will be relieved to know they only have a few more days to wait!